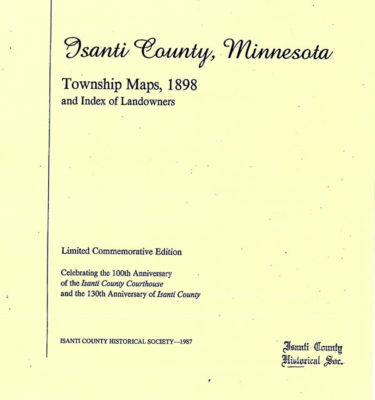 The Historical Society is located in the northwest corner of the Isanti County Fairgrounds, off Highway 95 and Flanders Street in Cambridge. Take the road that runs right between Fleet Farm and the fairgrounds. Exit West on Hwy 95 (North Branch Exit). Continue west on Hwy 95 for 11 miles. At the stoplight on the corner of Flanders and Hwy 95, turn north (right). At the 4-way stop, continue straight (North). The Historical Society is at the end of this road in a blue building (the northwest corner of the fairgrounds).